This past week, Kelowna welcomed 504 delegates to our city to attend the 2015 Canada’s West Marketplace – a joint Destination BC and Travel Alberta sales event. 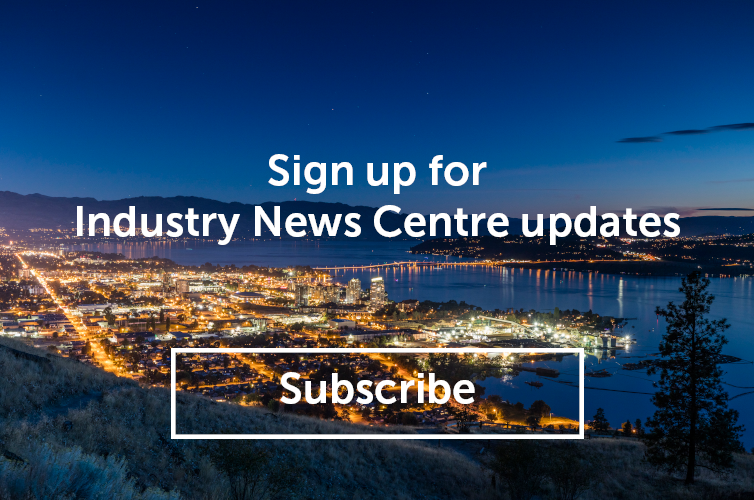 Last year it was announced that Tourism Kelowna’s request to host the 2015 event was successful. We worked with Destination BC, Travel Alberta, Sea to Sky Meeting Management and TOTA for the past two years in order to secure this event and create the opportunity to showcase our easy access, great conference hotels and facilities, and wonderful tourism product to 188 tour operators from 15 countries. This event had added appeal, from a hosting perspective, as it occurs at a quieter time of year and so brings needed business to many hotels, restaurants, and retail shops. 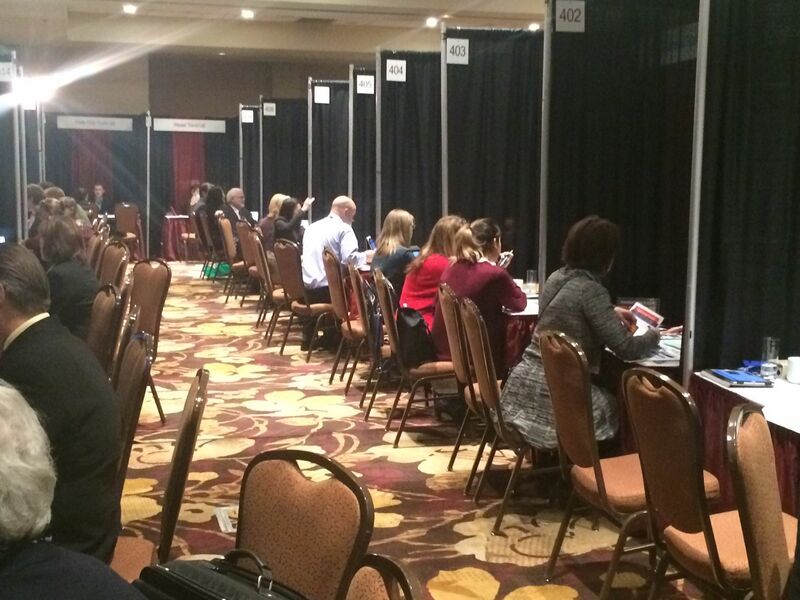 In the four day marketplace, 9,499 scheduled appointments took place where tour operators (buyers) and tourism businesses from Alberta and BC (sellers) discussed new business opportunities. Several Central Okanagan tourism and hospitality businesses participated in this marketplace with the intention to generate sales. For more information on Canada’s West Marketplace and other sales activities, please contact Jennifer Horsnell at jennifer@tourismkelowna.con or at 250-861-1515 ext 205.